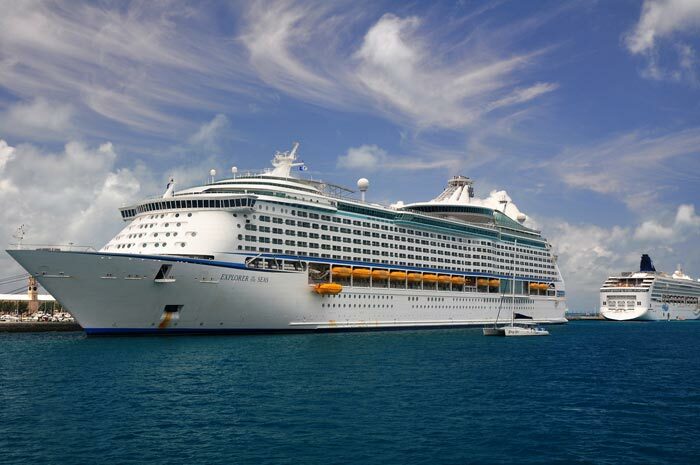 Royal Caribbean probably can’t wait for the current Explorer of the Seas cruise to be over along with the 622 passengers and 50 crew members who have the gastrointestinal illness which is also known as Norovirus. On Wednesday the ship will arrive at its home port in New Jersey two days earlier due to the outbreak. The ship was scheduled to arrive back on 31st January as normal but the cruise line changed that because of the outbreak onboard. Royal Caribbean has released a new statement about the situation and state that the amount of new cases has fallen. This is good news for guests and crew who have not yet gotten sick with vomiting and diarrhea. A CDC personnel did board Explorer of the Seas when it was docked in St Thomas to inspect and investigate the outbreak. They also sent back Five clinical specimens to a CDC lap for further testing. An additional CDC Vessel Sanitation Program environmental health officer will also board the ship once it arrives in New Jersey on Wednesday to help with sanitation efforts and preparation for the next voyage. We’re wondering if anyone will want to cruise on Explorer of the Seas on the next voyage which will begin on 31st January from New Jersey. Would you? Let us know what you think in the comments below.